Dr. Kevin Mosmen attended the prestigious University of Connecticut School of Dental Medicine and finished at the top of his class. Upon graduation he completed three years of specialized training in implant and cosmetic dentistry at the Veteran Affairs Medical Center in Salt Lake City, Utah. Today he lectures Internationally on sedation, dental implants, and sleep apnea. Dr. Mosmen has a passion for anti-aging cosmetic dentistry, implant dentistry, and sedation dentistry. He is specialty trained in conscious sedation dentistry and for over twenty years he has successfully treated patients fearful of visiting the dentist. 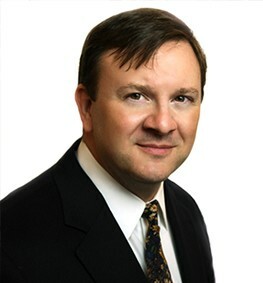 Dr. Mosmen is committed to educating his patients on all aspects of achieving good oral health. His bed side manner is friendly, patient, and caring. Please visit our patient testimonials section to read what patients like about Dr. Mosmen and his talented staff. 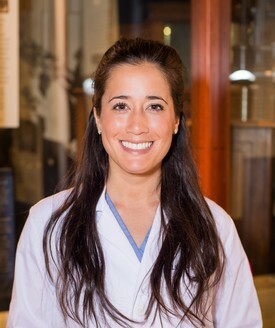 Dr. Allison Lubchansky is a graduate from the Temple University Kornberg School of Dentistry- one of the top dental schools in the country, and she grew up in nearby Point Pleasant. Dr. Ali is a kind and conscientious person who has devoted time volunteering in various dental clinics that serve children, the elderly, and disabled patients. She has been an integral component of dental education classes that have offered free information, exams, cleanings, and treatment to those in need. She has also traveled to Ecuador and Mexico to dedicate time to help those living in underserved areas. She is an active member of several dental organizations, including the ADA, PDA, NJDA, and AGD. When she is not practicing dentistry, she spends time with her husband and sons, and they often travel, hike, and explore the outdoors.